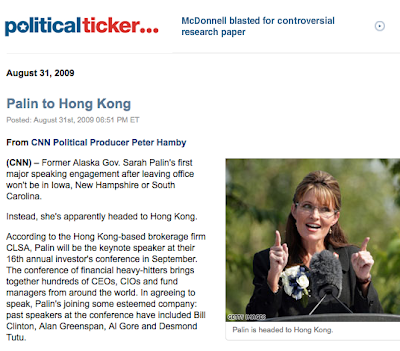 New America Media reports that Korean-American voters are not feeling Sarah Palin. One reason for this? They’re not impressed by her performance in her most touted role to date–being a Mom. 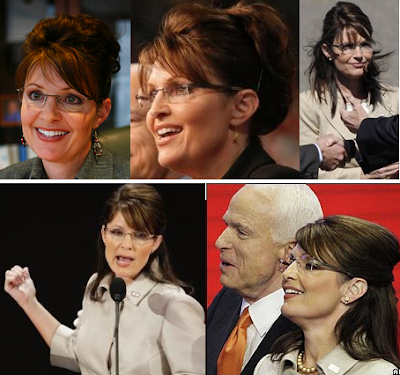 “Of course (Bristol Palin’s pregnancy) is a family matter. However, I can’t brush off the thought of how a person who couldn’t even bring (her) own family into order could bring order in the country,” said Bongsoo Kim, a 68-year-old grandfather who lives in the Koreatown area. And since Asians are taught to respect their elders and accept that they know better and are always right, I simply have to defer to Mr. Kim on this point. Anything short of that would be rude and bring shame to my own family! Pardon us for being sexist, but can we talk about your hair for a sec? We realize you don’t believe in aborting bumps and, as your people have already acknowledged, bumps happen, but WTB (WhatTheBump)? Are you hiding something in that lofty hair-nest of yours? 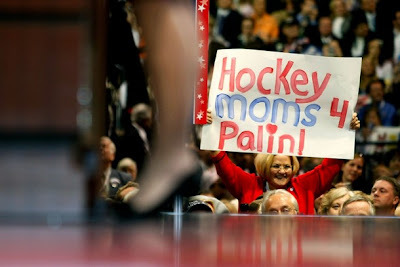 Hockey mom-lipstick? Trig’s burp cloth? Pencils? 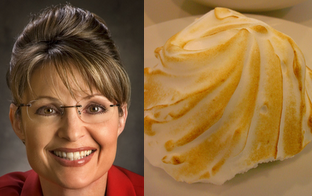 Are you subfollically-messaging us that you are, like Baked Alaska, light and sweet on the outside, cool and composed on the inside? Or perhaps your hair bump is a nod to the good ol’ days, to a more wholesome America, to the bygone era of Gidget and Doris Day movies? 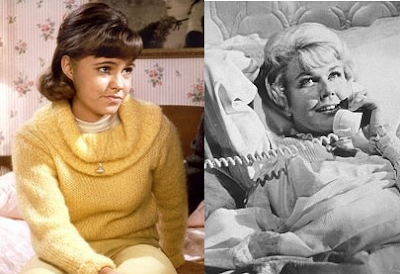 You know, before Gidget became a pesky union “organizer” (we know you hate that word) and the world discovered that Doris had been making pillow talk with a gay? So, how about starting that by getting in step with the times and aborting the bump?